Do you wake up in the morning asking yourself these questions? Am I bored with life? Am I tired of living paycheck to paycheck? Step one in achieving your goals is knowing WHAT you want. 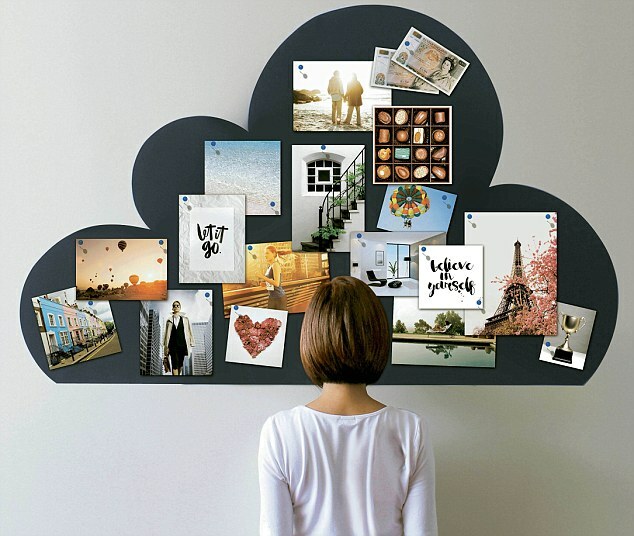 82% of small business owners give credit to Vision Boards for their success. Join Joyce Buford, Author of Effortless Happiness, as she guides you through a fun-filled day of creating your map for 2017 and beyond. Included in the day is lunch, all supplies, snacks, and FUN!